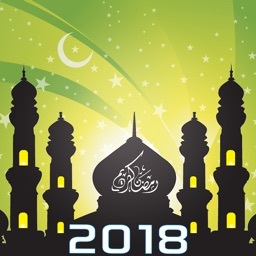 Ramadan 2018 Adhan and Qibla will keep you updated on the correct prayer timings and will give you exact direction of Qibla. 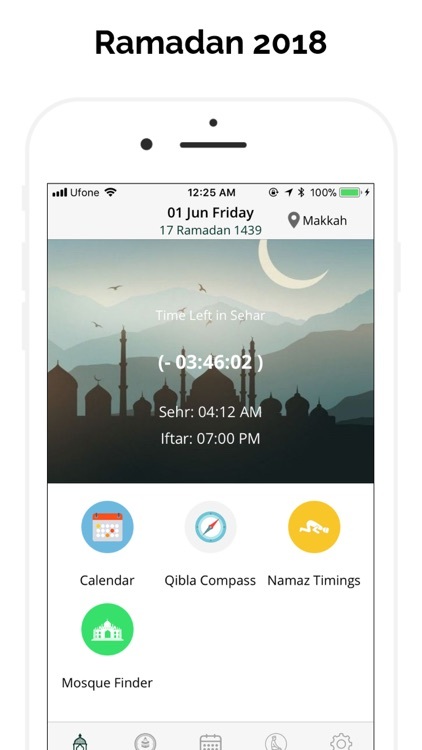 It has Innovative interface showing time remaining for Sehr/Iftar. 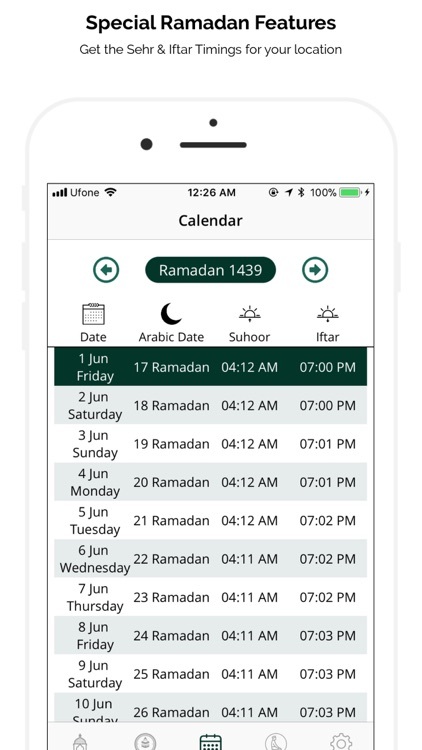 This app is an all in one Muslim application containing multiple features such as: Islamic Prayer Times, Qibla Compass, Islamic Calendar or Hijri Calendar, Mosque Finder, Ramadan Times (Sehr and Iftar Timing). 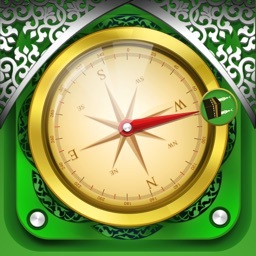 Qibla Compass finds the exact direction of Qibla (Kaaba) from almost anywhere in the world. Its very useful when you are traveling or at a new place where you are not aware of the direction of Kaaba in Makkah. Now you can perform your salat with peace by using this Qibla direction finder whether you are in USA, United Kingdom (UK), Malaysia, Singapore, Canada, France, Germany, UAE, Saudi Arabia, India, Pakistan, Iran, Russia, China, Indonesia, Belgium, Norway, Netherlands, Iraq, Sudan, Egypt, Sri-Lanka, Bangladesh, Mexico, Brazil, Colombia, South America, South Africa, Africa, Europe or any remote area in the world. 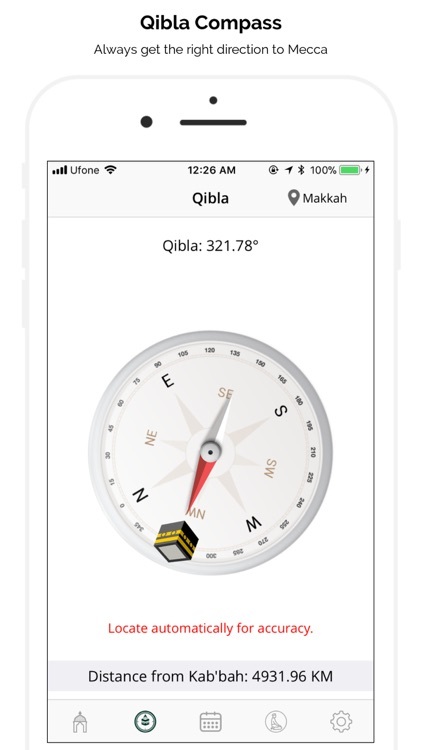 •	Qibla direction is always accurate and reliable for selected cities or using your current GPS position. 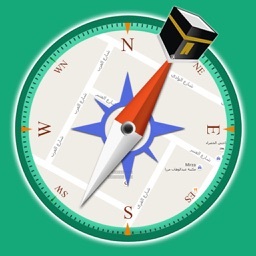 •	Check Distance to Mecca from a particular location. •	Wide range of dials so you can change the Qibla Dials according to your choice and all are free. 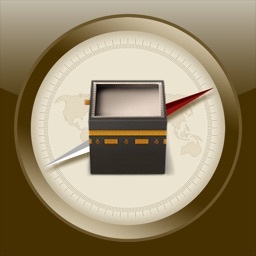 •	A beautiful compass needle pointing to North from any location in the world. 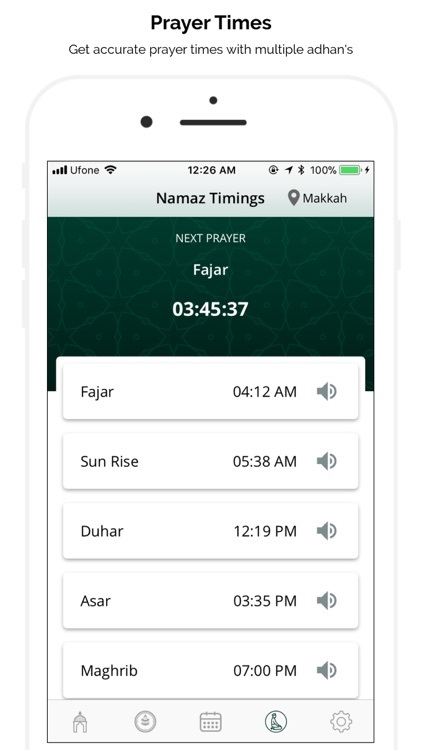 By using this app, you can see Prayer /Namaz times all around the world. it's easy to set Azan alarms for each prayer time. •	Shows time remaining for Sehr/Iftar. •	Displays 5 Muslim Prayer Times: Fajr, Dhuhr, Asr, Maghrib and Isha along with Sunrise timing. •	Automatic and Manual option to select place name. •	Set favourite Alarm ringtone for Namaz. 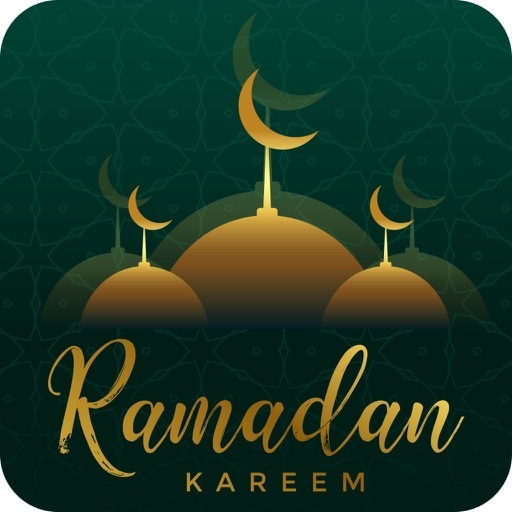 This app uses your device's location settings to give you prayer times, please kindly be aware your location settings are open and up to date. •	Monthly view for Ramadan timings. •	Hijri (Islamic) calendar with English Calendar Dates. 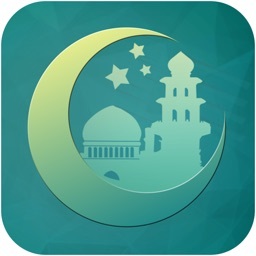 If you are travelling or at a new place and you don’t know about near by mosques, then by using this App you can easily find it and perform your prayer there. •	Find near by masjids/mosques around your location. 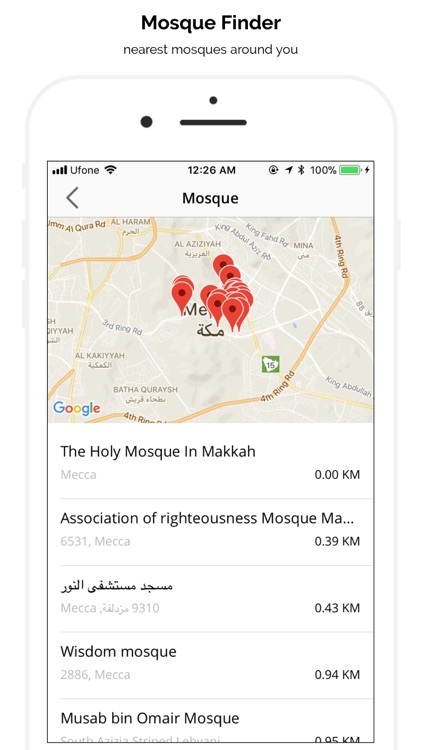 •	Show accurate distance and direction from mosque. •	Enable GPS Location to find the exact Qibla direction from your current location and also need location to calculate accurate prayer times. •	Location service also required to find nearby mosques around your location. •	No sign-up or login required.